Following the Bank of England’s latest Inflation Report this February, the public look to banks to up their interest rates. New research from Learn to Trade calls for more awareness of investment strategies available to them. 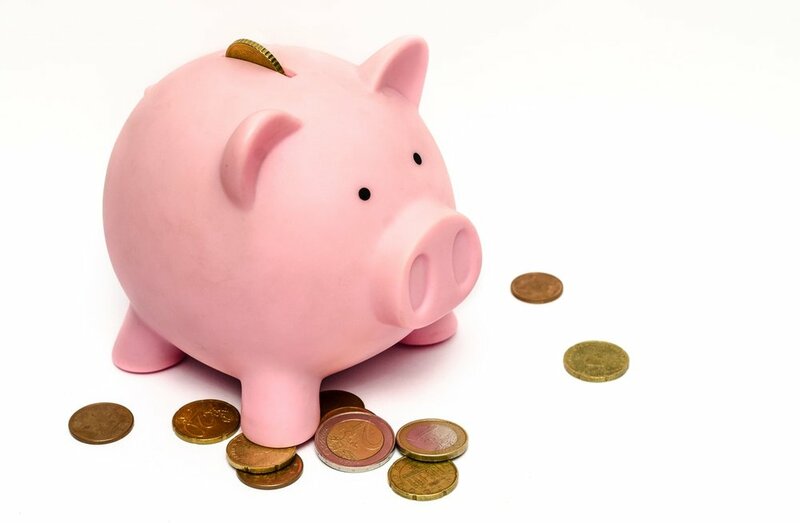 New research from Learn to Trade has shown that almost nine-in-ten of Brits (87%) are unimpressed with the returns on their main savings accounts. While signals from the Bank of England this month hint at doubling interest rates, Brit’s are yet to see how these rates will be reflected by retail banks. · Brits lack of knowledge around alternative investment methods: While over half of Brits (57%) would put money into other investments if they knew they would get better returns, a staggering half (48%) of the UK population simply lump money into savings accounts as they don’t know where else to invest their money. Positively, 38% of Brits with savings have already started looking into other investment options, such as foreign exchange (Forex), stocks and shares. · Males more likely than women to explore different investment methods: 6 in 10 females surveyed do not have an understanding of alternative investments available to them versus 40% of men. · 18-24 year olds more open to investing differently: Two thirds of those aged 18-24 year olds are happier to put savings into these methods if they know they can get better returns on their money, versus just over half (54%) of those aged 25+. · Three quarters of Brits unsure on what banks do with their money: The research questioned whether the public were aware of the “Fractional Reserve System”, a commonplace banking system that permits banks to keep only a fraction of total deposits on hand in actual cash and available for withdrawal. This frees up the capital to then be further invested – by the banks – into other parties and traded on the Forex market. 76% of Brits had never heard of this practice and 80% believe that banks should be more transparent about how they are trading their money. “The research clearly shows the public don’t see savings accounts in the same light as other investment strategies, rather as a place to simply put their money,” said Greg Secker, CEO of Learn to Trade.